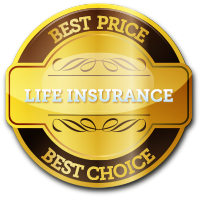 Finding the Best Term Life Insurance Quote and getting great advice is easy. Simply fill out the form and click the “Get Quotes Now!” button. No need to compare term life insurance – it’s all done for you, and its kept simple! What is a life term insurance policy? 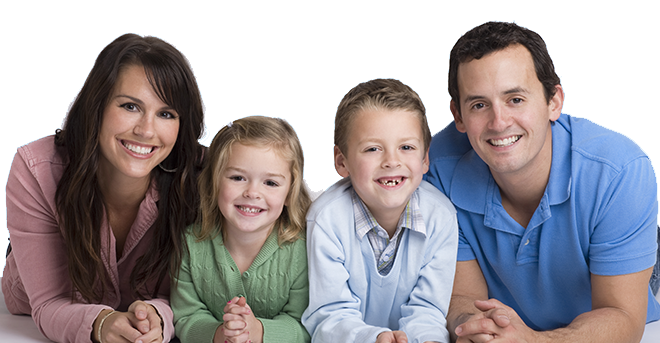 A term life insurance policy is a policy that only pays out if you die within a specified term. This could be 10, 20, or 30 years from the date the policy commences. It’s one of the simplest and cheapest forms of life insurance cover; you are covered by paying a premium on a regular basis. With the best term life insurance your premiums will fall as the policy ages. Our advisors help you to avoid getting stuck with the wrong policy (a major risk when dealing with discount and cost comparison sites).